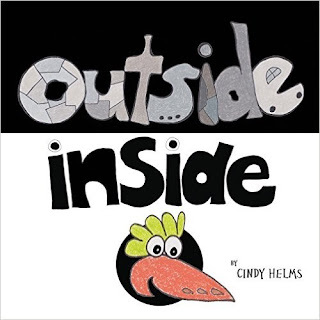 Come and join me as I talk with author Cindy Helms about her children's book Outside/Inside on Stories From Unknown Authors http://blogtalkradio.com/storiesfromunknownauthors at 1pm EST today. As a child, did you ever think all of your friends had forgotten about you? Did it ever feel like your friends were deliberately avoiding you or were out doing something totally awesome without you? This is exactly where Birdie finds himself one day in this beautifully produced picture book, Outside Inside. When Birdie does not see his friends around, he decides to look for them. Just when Birdie is about to give up and go back to his nest, his friends surprise him. They open up, invite him inside and reveal what they had been up to all along. Outside Inside is a simple and clever story about the joy of friendship and giving. 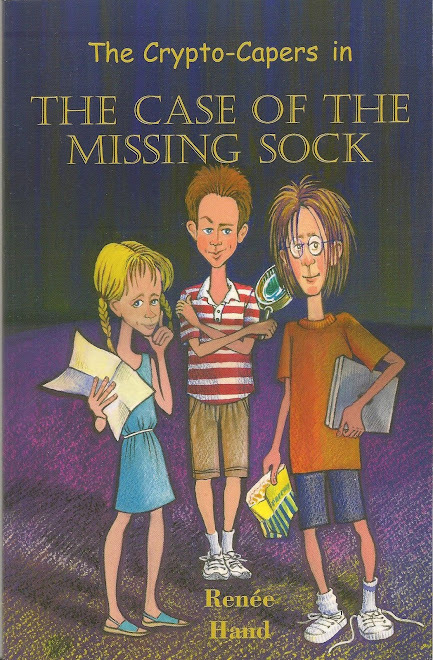 Using 35 easy words and 26 pages of vivid illustrations, it is geared toward the youngest of readers, but the catchy story is attention grabbing for adults as well. The adults will appreciate the deeper double meaning as Birdie's change of heart corresponds with the action around the outside and inside settings. Cindy Helms is a visual artist, author and illustrator known for designing unusual projects. For Cindy, art is created from curious and whimsical combinations of shapes, textures and colors. 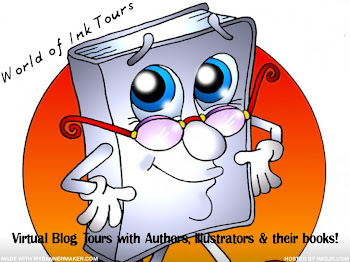 In her unique and simple children’s books, Cindy’s art work comes to life in characters that enchant children and adults alike. Cindy lives in the Denver, CO area with two artistic boys and two fat black cats. She loves road trips, camping and discovering new places. Looking forward to having you on my show.